Men do love to be pampered and spoilt once in a while and we know men love gifts and gadgets. 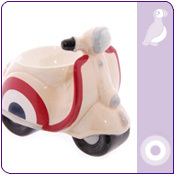 At Purple Puffin, our range of Gifts for Him stem from unique collectibles to fun and wacky. 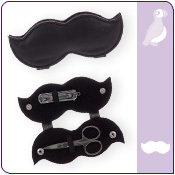 Please select a category below to view any of our Welcome to Gifts for Him products.